12 hours, 5 bands, 3 DJs and 1 huge dance floor! Join us on Saturday 23rd February, 2019 from 1pm to 1am for 12 hours of non-stop jumpin’ with the best of jive, rhythm & blues, boogie and swing! For the 7th year at Worthing Assembly Hall, we present the Big jive All-Dayer! 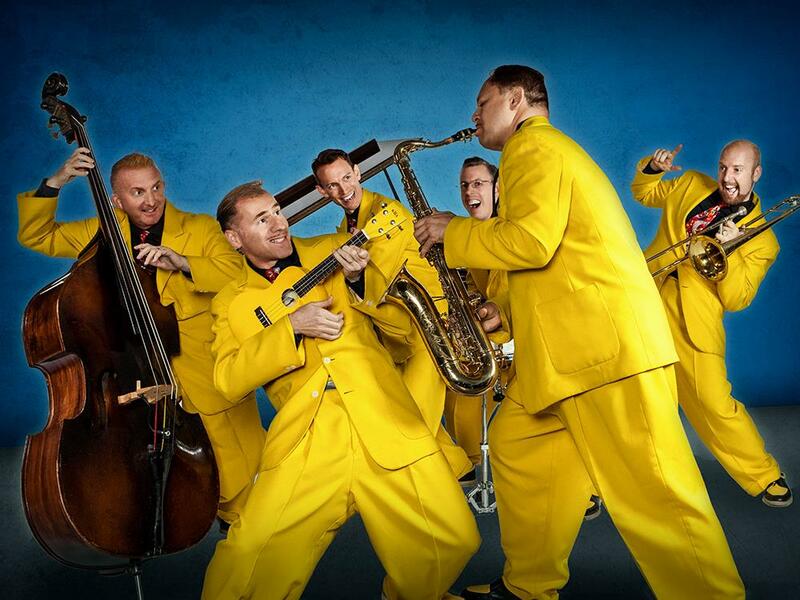 The band’s joining hosts, The Jive Aces this year are Si Cranstoun and his band, Sister Suzie and the Right Band, J.G. and the Ultimates, and Dylan Kirk & the Killers. DJs are Claire Voodoo Doll Austin, Mr Jinx and Terry Elliott’s Sentimental Journey. As usual, there will be clothes stalls and a bar and food available all day. 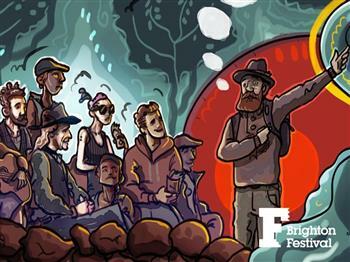 We have a group discount rate for 10+ tickets bought together for £25 each after 1st October. 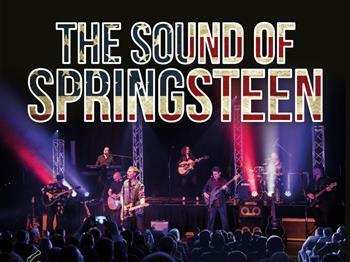 On the door, tickets will be £30 or £28 concessions.